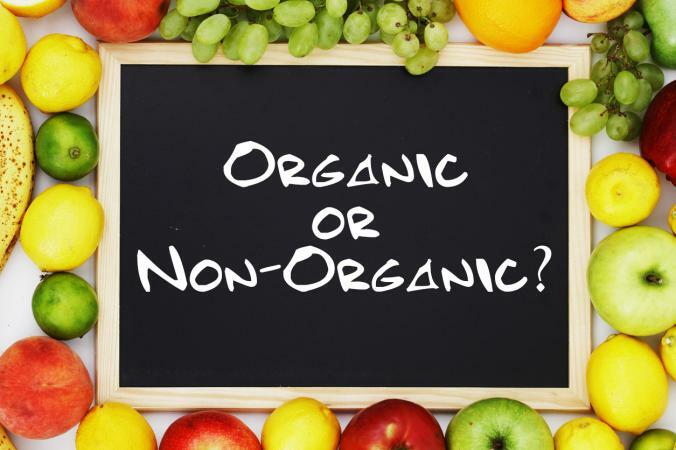 and also about organic vs. nonorganic, considering that organic food is often wrapped in plastic. So recently i have begun thinking about these two topics. 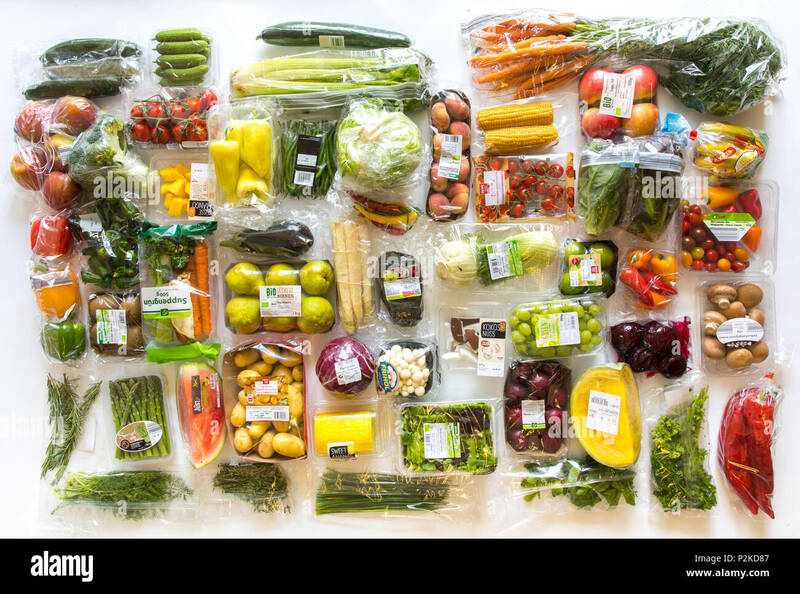 I was shocked when i began to read where some of the food i buy – mostly fresh produce – comes from. I.e i have never really thought about the fact that certain root vegetables which can be grown in Sweden, are still imported from other countries. This may of course be obvious for others. And of course i am aware that certain foods and fresh produce can’t be grown or produced in Sweden and so they are imported. If each country were to only sell locally produced food then there would only be like 1 or 2% of the food left in the stores and it would most likely not economically go together. Considering that important and export of food/produce creates alot of money. Not to mention that you would never really get to try any new or different foods if you were to only buy and eat local foods. I also asked about peoples opinions on organic vs. non-organic produce. I buy organic when i can, but it is not my main priority when i go food shopping. I am not so worried about the pesticides on the inorganic produce. Now a days the toxicity/danger of consuming them is very little and has less environmental impact as they once did when they contained more dangerous substances. However, of course the organic pesticides or biorational pesticides have a lot less impact on the environment and less substances that may be unhealthy for humans. Of course it is all about dosage... the more fresh vegetables and fresh produce which have been sprayed with pesticides which you eat, the higher the dose. 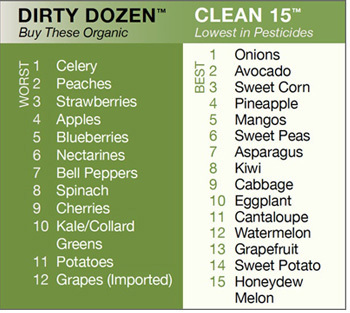 So if you eat alot of fresh produce then choosing organic may be better. Example if you eat alot of raw food. But if you eat fruits and vegetables in a rather “average” way, then there doesn’t seem to be a risk or problem. However certain items such as bananas, coffee and chocolate, it is good to choose fair trade and organic for the sake of the workers, as the chemicals used on the inorganic are very dangerous and the working situations not good at all. So i try to buy fairtrade of these items when i can. And if organic food is just a little bit higher in price – but nothing extreme – then i will choose it when i can. I do want to start becoming more aware of where the fresh produce i buy comes from. Especially when it comes to foods that can be grown in Sweden. I know that example avocados, bananas as well as beans and lentils can’t be grown or produced in Sweden, but i still want to eat them on a weekly basis. Basically… i want to become more aware, but not obsessed. For someone who has had a past with a restrictive eating disorder, it could be easy for me to become “too aware” or “too obsessed” and want to suddenly only eat local and organic vegan food. To begin cutting out food because i have become too aware. This of course is not the case. I wrote about these topics because they were on my mind and something i never really considered before, and well it is something i want to think about and make more active choices when i can. But i won’t let it completely control my food choices or how i eat either. In the end, eating imported lentils and beans has alot less environmental impact than eating meat or dairy, and that is what matter for me. I may not be able to eat the most environmentally friendly diet, but just eating plantbased/living vegan is enough for me. And the extra things like local and organic is when i can. My aim is to not give anyone anxiety or put pressure on people to “be perfect” or always make the “best” choice. But instead to raise awareness, and from that awareness you can make your own choices. Just like with knowledge… if you don’t have the knowledge or awareness to make certain choices, then you won’t know. But if you have the knowledge and awareness then you can atleast make a choice. And like i said… you shouldn’t let these things control your life, especially not if you are/Have struggled with an eating disorder, then just eating is good enough. (Which is also one of the reasons i don’t recommend eating fully plant based if you are in recovery from an eating disorder, because the main thing is to just be able to eat without guilt or restrictions, and in the future when you are mentally and physically healthy you can begin to eat more plant absed if you still want to!). This was just my thoughts on the topic, and if you have any thoughts regarding these topis comment down below! what gets me are the foods that are imported here when we as a country are often able to grow our own. I recently brought some mushrooms – from Poland – and I thought surely we are capable of growing our own? same with foods like tomatoes and strawberrys. A lot of the food imports are unnecessary I feel.